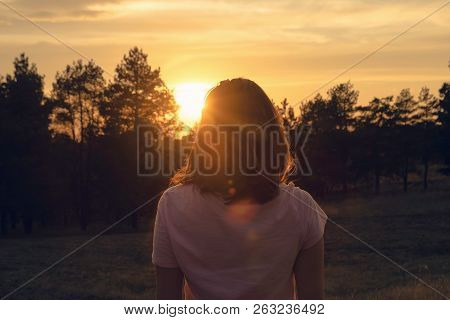 Woman in nature in sunset. People in nature.Beautiful woman in meadow summer. Beautiful people. Happy people. 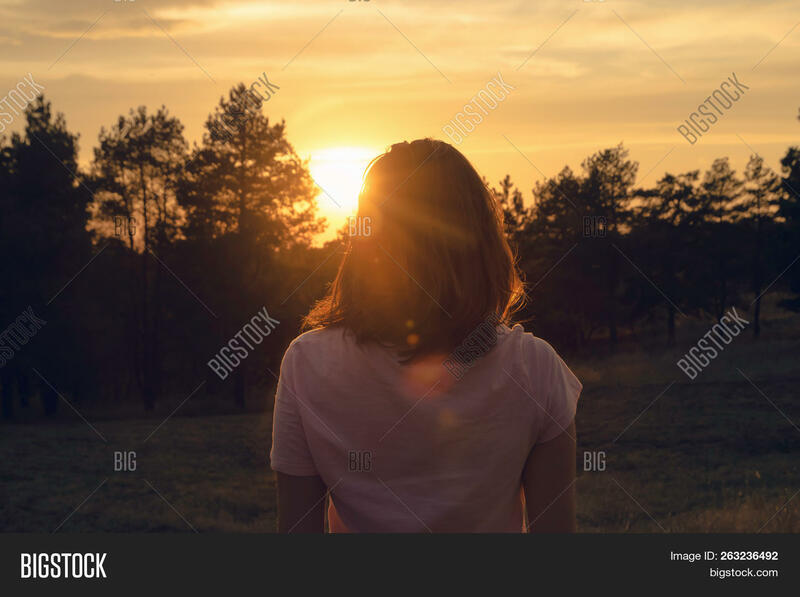 Happy beautiful woman in nature in sunset. Beautiful woman in summer day. Woman. People. Sunset. Nature.